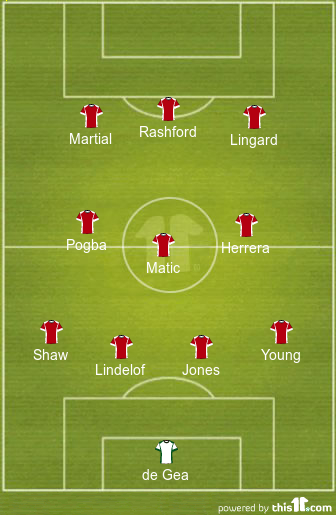 Predicted 4-3-3 Manchester United Lineup vs Brighton: Sanchez to Play? Manchester United will look to extend their winning run to seven games when they host Brighton at Old Trafford on Saturday. 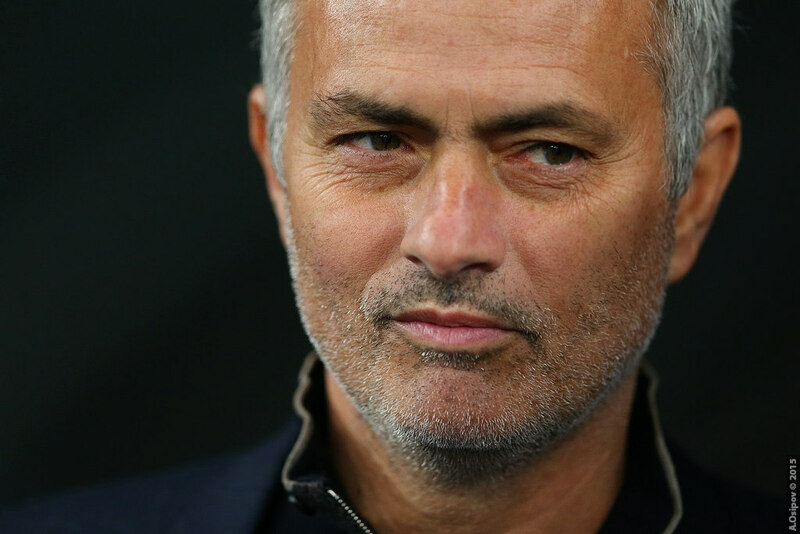 The Red Devils have won all of their matches following the appointment of Ole Gunnar Solskjaer and will aim for another three points against Brighton as they look to push for the Champions League places. Defenders Chris Smalling and Marcos Rojo have been ruled out for the game as they continue their recovery. Marouane Fellaini is also out after sustaining a calf injury. Alexis Sanchez is a doubt after picking up a hamstring injury, but Solsjkaer is hopeful of his involvement. With Smalling and Rojo out injured, Phil Jones could continue to partner Victor Lindelof in central defence. 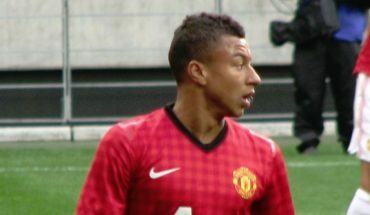 The latter has emerged as one of few reliable defensive players for United this season, notably averaging four clearances per game. Ashley Young, on the other hand, could once again get the nod ahead of Antonio Valencia in the right-back position. Young’s work-ethic could prove to be crucial especially while dealing with Brighton’s threat from the wings. Luke Shaw will start on the opposite flank, and will look to continue his good form under Solskjaer. David de Gea will retain his place in between the sticks for Manchester United, having kept two back to back clean sheets. 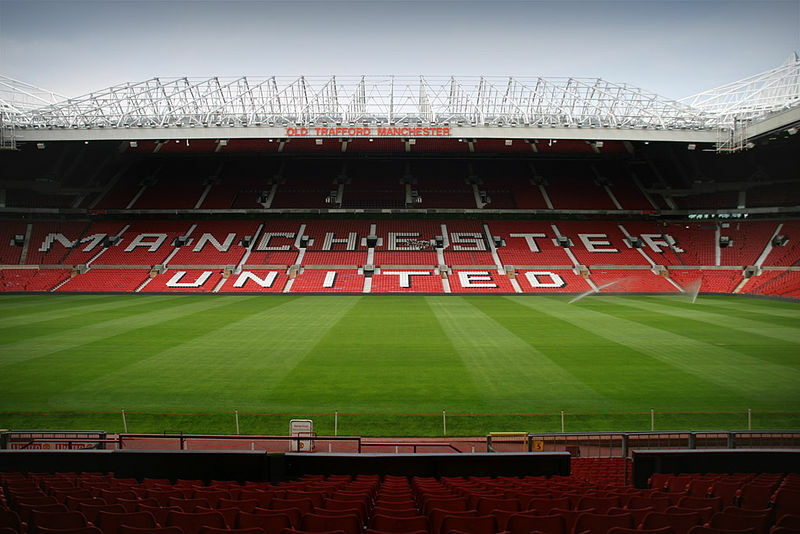 Solskjaer could name an unchanged midfield from the side that secured a narrow win over Tottenham Hotspur last week. Therefore, Nemanja Matic will be deployed as the main holding midfielder. The Serbian international, following a series of insipid performances under Jose Mourinho, has greatly improved his game under Solskjaer. Matic will be partnered by Paul Pogba and Ander Herrera, who leads the team in terms of interceptions per game this season. Pogba, on the other hand, will look to continue his good form, having been involved in eight goals in his last five league matches. Although Solskjaer has insisted that he is hopeful of Sanchez returning to full fitness this weekend, the Norwegian is unlikely to take any risks. Meaning, we could witness the same attack that started against Spurs last week. Marcus Rashford will lead the attack, and will hope to continue his excellent scoring run having netted in all of his last three matches. Anthony Martial and Jesse Lingard will look to provide additional support from the wider positions. 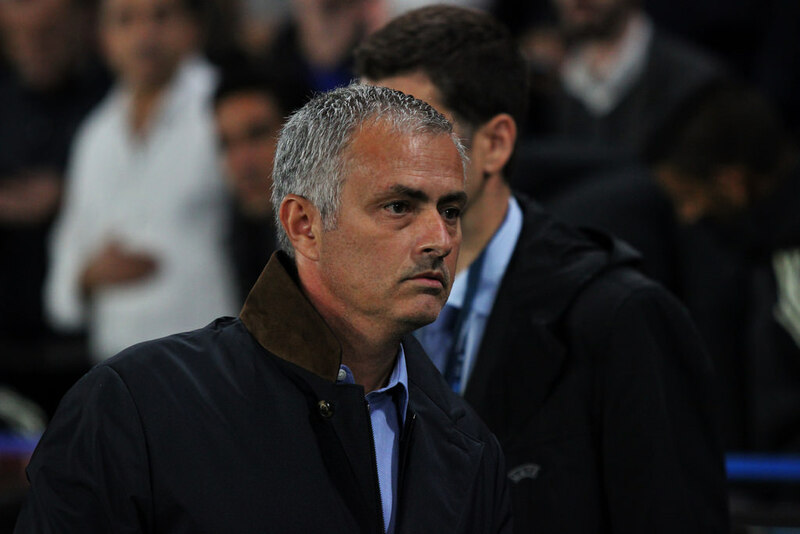 Predicted 4-3-3 Manchester United lineup vs Southampton: Rooney to get another chance?